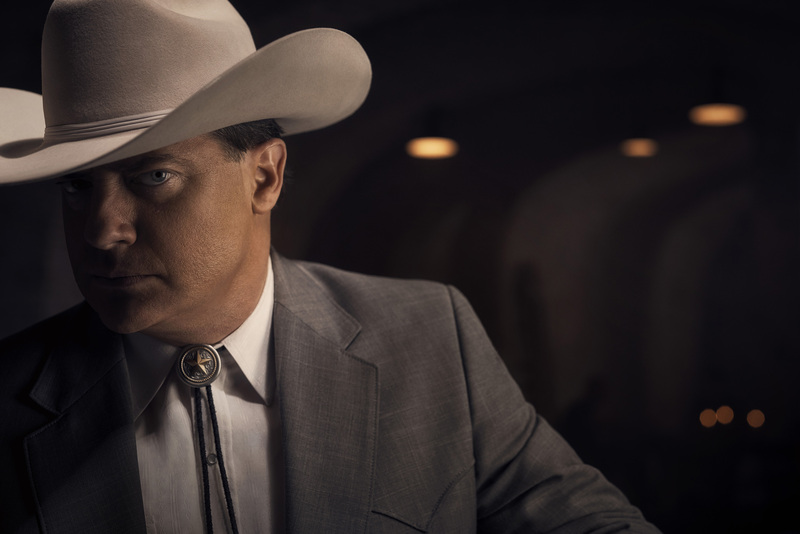 With Emmy voting underway, these are the series and performers worth serious consideration in 2018. Ballots are out and Emmy voting 2018 is underway! But with 728 programs on the ballot (18 more than last year) and 2,372 performances (92 more than 2017), there’s quite a bit to sift through. IndieWire is here to help. After picking through the ballot, these are the shows and performances that stand out. Every one is on the ballot (no write-ins necessary) and each is more than worthy of your vote, dearest TV Academy member. And if you haven’t seen these picks, there’s still time — Lord knows the screeners are out there, and voting doesn’t close until June 25 at 10 p.m. PT. For those of you not voting on the Emmys, take a look and share your enthusiasm. Now is the time to be loud and proud about your favorite TV shows, so head to Twitter, Facebook, the comments section, or the streets with your support. Who knows who might hear you. Praise for “The Americans” has built to a crescendo over six years of exquisite television, and the final season didn’t disappoint; if anything, it amped up the action and elevated the emotional stakes to new highs. “The Chi” and “The Deuce” told important stories in fascinating ways, featuring a slew of sterling performances, while “The Handmaid’s Tale” continued its reign over Hulu. “Counterpart” stood out not only for its dueling J.K. Simmons (Simmonses? Simmons²? ), but for a sharp original script captured with enthralling pizzazz. 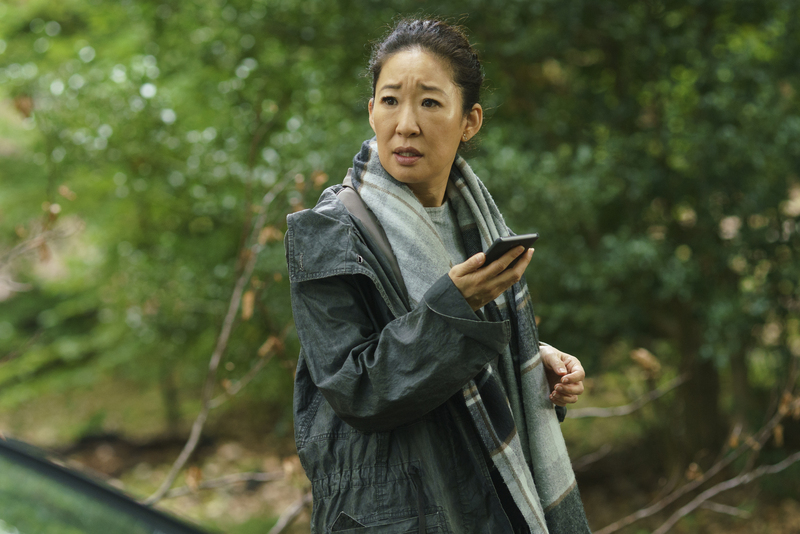 But two under-viewed dramas join “The Americans” at the top of the must-watch list: “Killing Eve,” the new BBC America series from writer/creator Phoebe Waller-Bridge, and “Halt and Catch Fire,” the cult favorite that ended its magnificent run on a high note last summer. Luckily, no one has to choose between Keri Russell (“The Americans”) and Elisabeth Moss (“The Handmaid’s Tale”) — not yet, anyway. As far as nominations go, both of these expressive performers can (and should) get a vote. But don’t sleep on Mackenzie Davis’ nuanced turn in “Halt and Catch Fire,” as a renegade computer programmer who finds her calling but has to blend it with the business world. 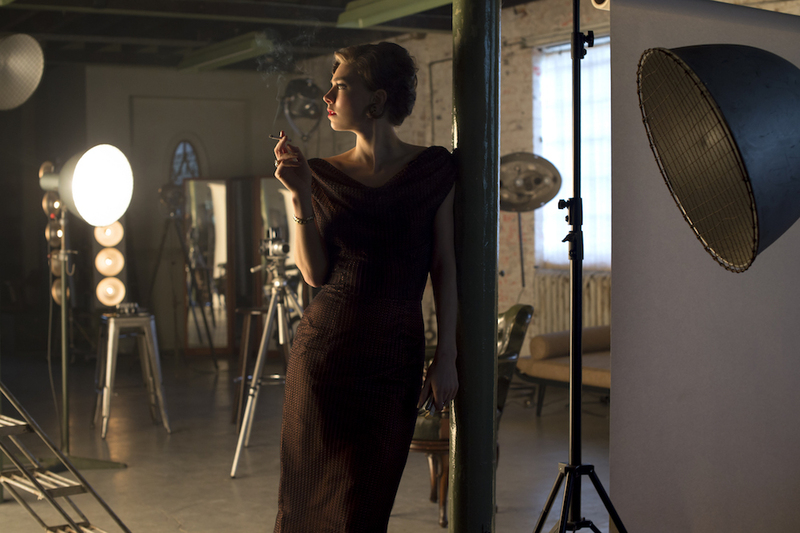 Davis brings such life to the character, building Cameron into a multifaceted, unpredictable, but deeply known person in the show’s final season. Laura Linney did something similar on “Ozark,” slowly moving from an embarrassed and frightened wife to a motivated and authoritative partner. 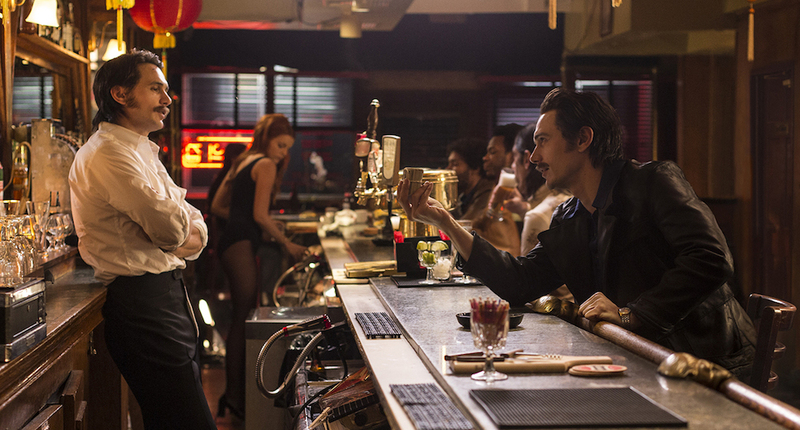 And if you’re looking for agency, look no further than Maggie Gyllenhaal’s empowering turn on “The Deuce.” As for Sandra Oh, she can speak for herself. 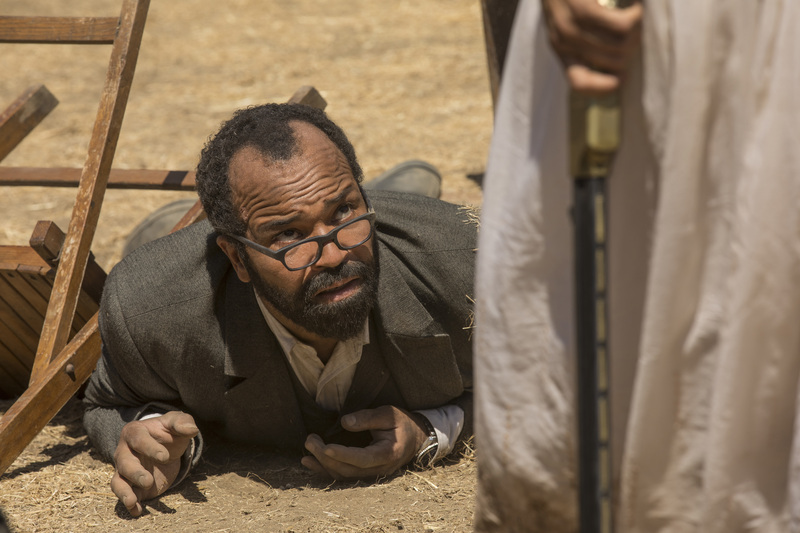 After securing a nomination in the Supporting Actor category last year, some may have been skeptical about Jeffrey Wright’s move to the Lead race for “Westworld.” But it’s clear his central role merits the shift, and his layered, human performance as a malfunctioning host warrants a vote. 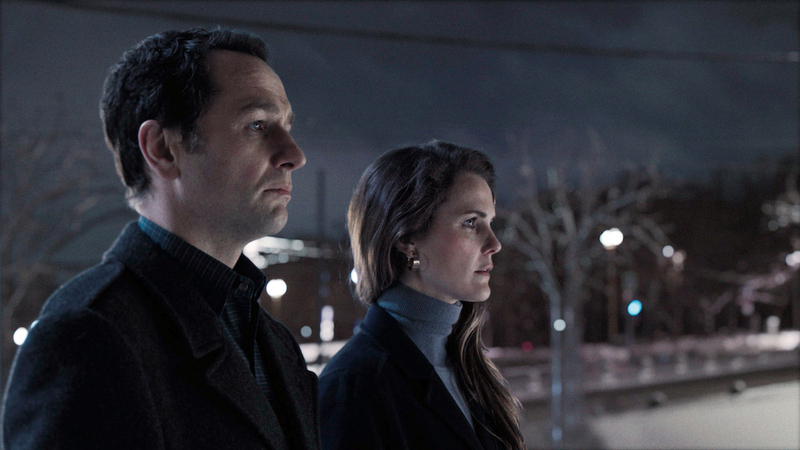 Matthew Rhys’ work in “The Americans” is simply unparalleled — and don’t forget he’s been doing an American accent this whole time. 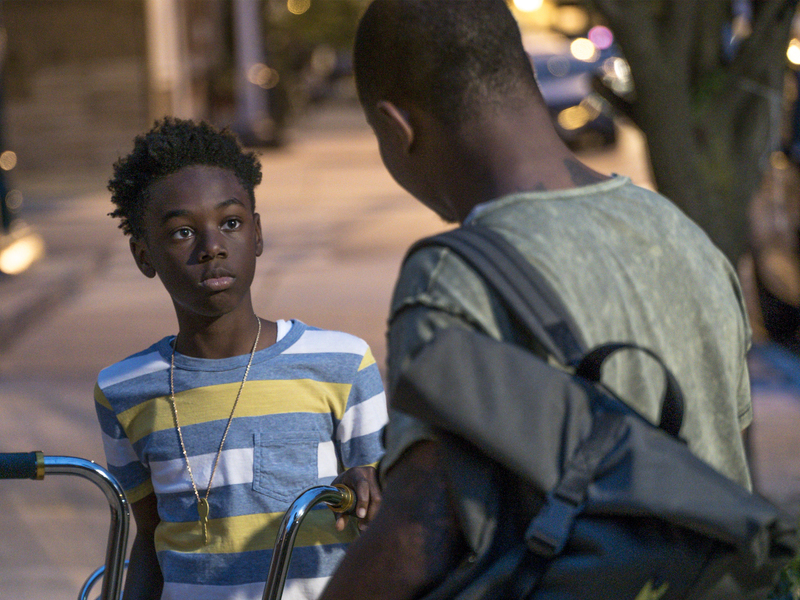 Jason Mitchell moves through a multitude of emotions with impressive speed and authenticity in “The Chi,” while J.K. Simmons creates two distinct characters without so much as a wig to help distinguish the two physically. Sterling K. Brown isn’t going unnoticed on the awards circuit, but he deserves each and every accolade. Finally, “The Path” may be over, but there’s still one more chance for Emmys voters to give Hugh Dancy his due. As an aspiring cult leader who goes from top to bottom and back again, Dancy infuses Cal Roberts with magnetism and fear, a tricky balance to strike that he does time and time again. Three of these actors have been doing industry-best work for years and have yet to be recognized: Noah Emmerich (“The Americans”), Toby Huss (“Halt and Catch Fire”), and Jonathan Tucker (“Kingdom”). All three shows had fairly low viewership (to be kind), but over the course of three or more seasons, there’s no good excuse for these men to be left off the ballot. On the opposite end, “Fargo” favorite Zahn McClarnon just stunned audiences in his own episode of “Westworld” (which aired the day before voting opened). Asia Kate Dillon pulled off a similar trick in “Billions,” as the Showtime drama ran all the way up to voting — though their role is memorable, no matter when it aired — and Brendan Fraser made the most noise for FX’s “Trust,” and rightfully so. Not everyone can look into the camera and remain grounded, but his cowboy kept his boots in the dirt throughout the charming stylistic flourishes. Michelle MacLaren had never worked with David Simon before “The Deuce,” and wow-oh-wow what a feat the two pulled off in the opening episode of HBO’s new period drama. The way she blends VFX shots of the NYC marquees with on-the-ground realism to recreate the look and feel of the ’70s is astonishing, but what she does with the actors (including two James Francos working in one-shots) is extraordinary. But beyond MacLaren, this race is tight. Lesli Linka Glatter keeps rocking in “Homeland,” and David Fincher pulls off another coldly stylish Netflix series in “Mindhunter.” But Ana Lily Amirpour put on one helluva show with her stint in “Legion” and Lisa Joy made a powerful directorial debut (that, per sources, has made her the buzz of the town) in “Westworld.” Last, but certainly not least, Chris Long worked in silence on a real train and with nothing but dialogue in an immobile nine-minute scene to create an intercontinental race that remained emotionally devastating. They’re all terrific, and not a wrong choice for the winner.